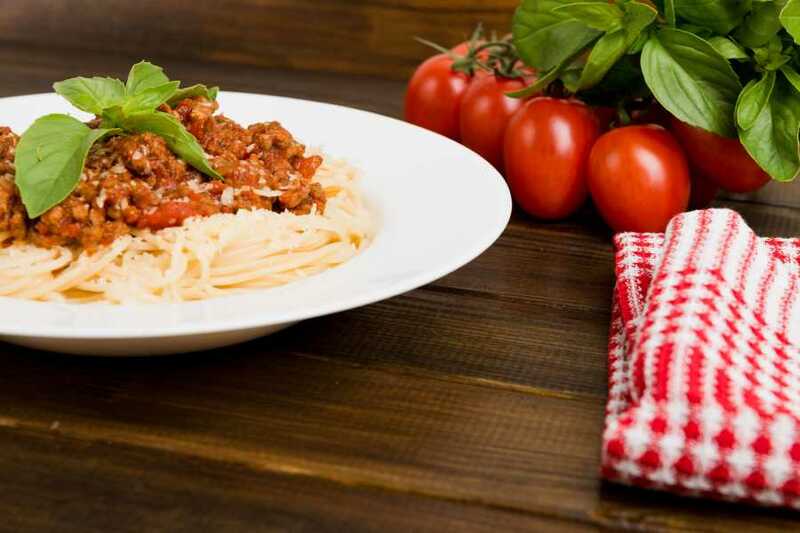 Enjoy a leisurely day discovering the inner secrets of Italian cuisine. 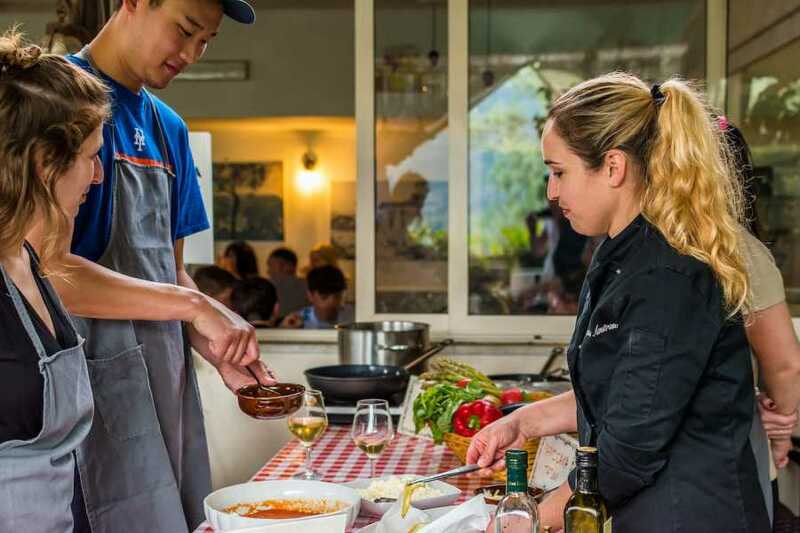 Spend a fun day learning all the tricks of our dishes and how to prepare a typical Neapolitan meal. 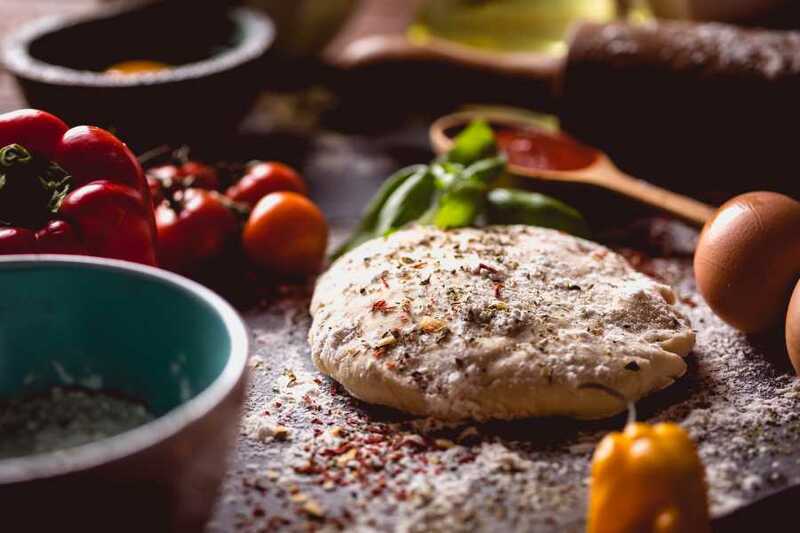 The chef will share the recipes handed down from generation; taste the intense flavors of traditional Italian dishes prepared by your own hands! 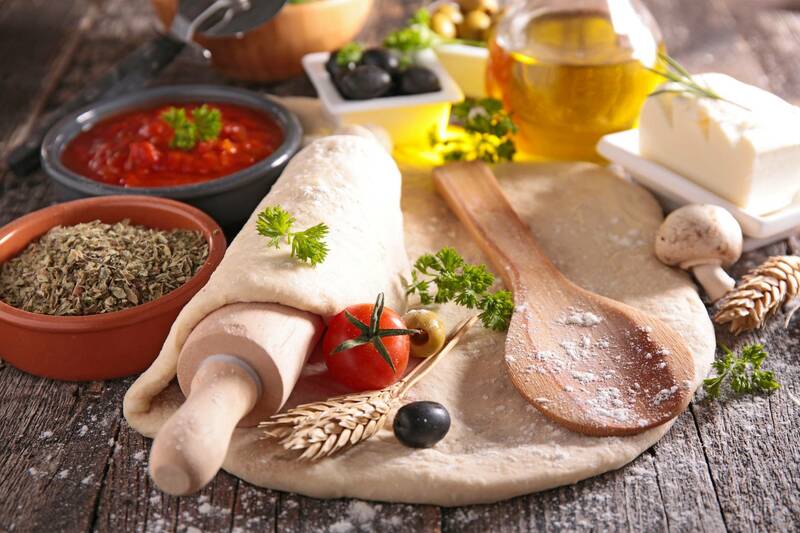 Use fresh, natural and organic ingredients of our land.